People who lived through times have modified and discovered new ideas — causing significant changes to happen. As the world progress because of humans’ brilliant minds, some ideas or processes are also eradicated. These were antiquated methods that, unfortunately, failed to withstand the test of times. One particular field where change is evident in the architectural scale models in the digital age. Literary mentions of architectural scale models are rare during the primeval to medieval times. A notable historical record written by Plutarch, for instance, revealed an instance wherein architects presented their final models for a temple competition. During the ancient to middle ages, on the other hand, our ancestors used models for symbolic purposes. This includes the well-known clay funeral pots shaped like temples in Greece and medieval saints and angels holding church models to indicate donations. It can be noted that during those times, models are not officially used as architectural tools. Architects only started to use scale models as an architectural design tool in the early 1400s after discovering what linear perspective was and developing spatial thinking, and how they could relate those two concepts into architecture. 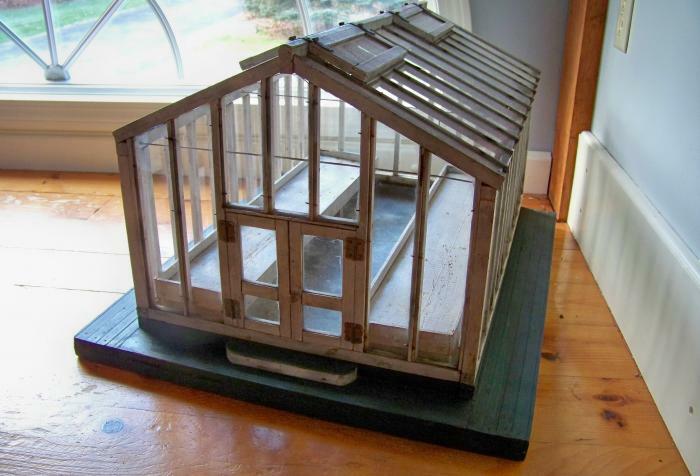 In the early 1900s, working scale models became well-known. This type of model is a smaller version of the proposed machine or infrastructure capable of doing small-scale motions that the actual machine is expected to carry out. This version is also known as tactile models because as the term itself suggests, it helps visually-challenged individuals determine shapes and volumes through touch. As technology continues to move forward, architects started to move towards the digital arena. The innate intelligence continues to push humans to discover breakthroughs, both in science and in art. 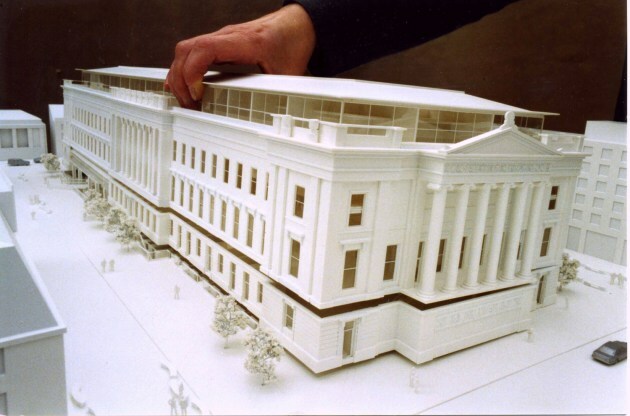 This has made architectural scale models in the digital age different from its traditional counterpart. 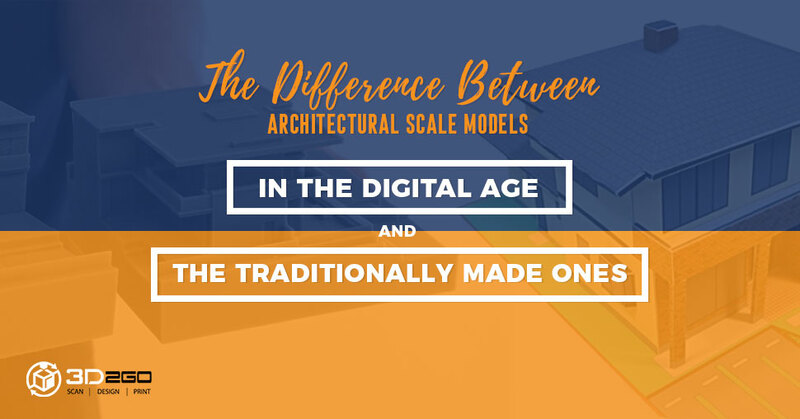 Initially, architectural scale models in the digital age capture the complexity of the design concept — making it look like the actual infrastructure. At the same time, it makes the design process easier and simpler. 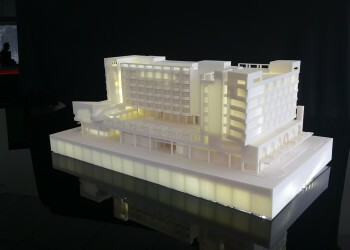 Today, the majority of architects and models design their architectural scale models virtually through the use of computer-aided design software (CAD). This software offers greater precision in creating 3D virtual representations which minimize errors right from the start of the design process. 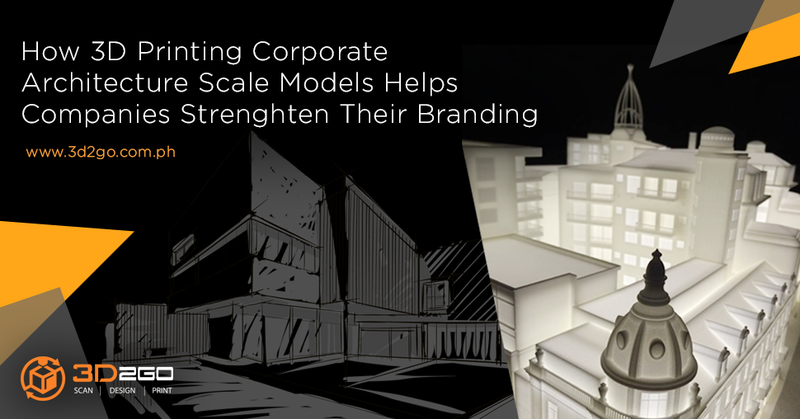 Architectural scale models in the digital age shouldn’t just remain in its digital platform. 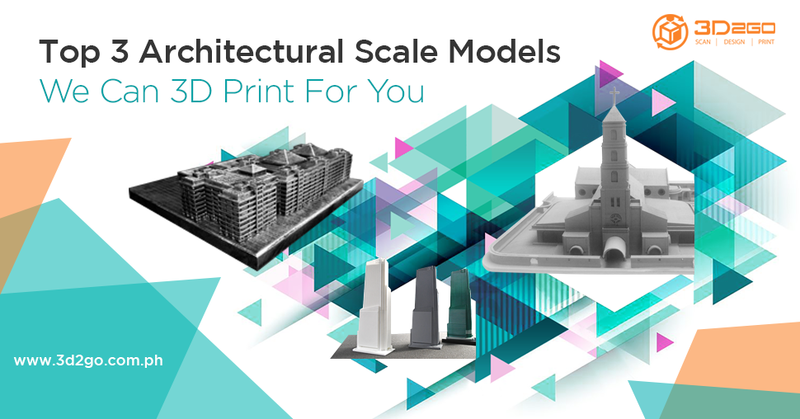 Making a concrete scale model remains an important aspect in the architectural industry for a number of reasons. First, it provides a physical touch which helps architects and carpenters see how the actual infrastructure would really look like. This could also help them point out the areas of improvements which they might have missed while designing it digitally. Its creative aspect is essential when presenting it to their clients who may or may not have sufficient knowledge about the technicalities of architectural design. A physical model is also an excellent marketing tool which helps attract more clients, a good business strategy which can help close deals faster. Building scale models manually are obsolete. With the presence of advanced technologies such as 3D printing, fabricating a digital design has been made easier. 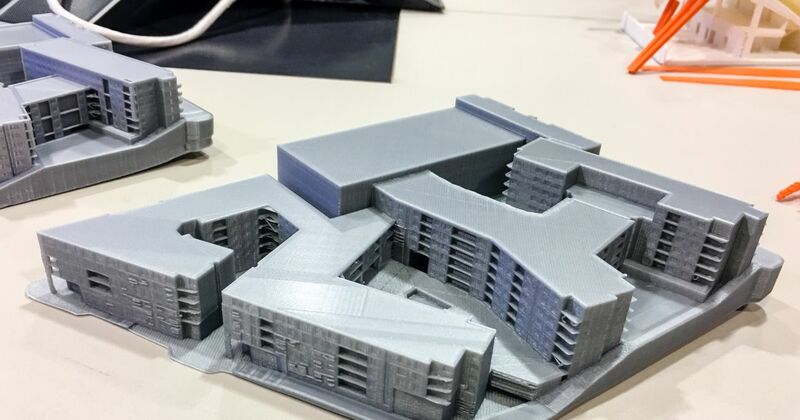 Using this method, architects can have their design 3D printed in just a short timespan. It also removes the hassle of manually drawing and cutting of materials. Looking for a company who can help you in your 3D printing needs? Choose 3D2GO — the leader in 3D printing technology in the Philippines. Contact us today for more details.